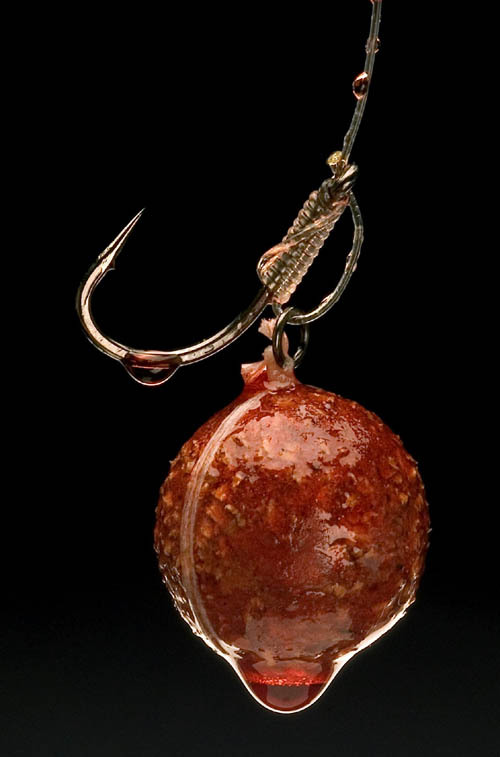 Contact Us : Essential Baits, Quality with a BIG difference! IMPORTANT; If you wish to find out about an order update, by far the quickest way is to phone the following number between 9am and 5.30pm Monday to Friday 01278 427634. The above email is for technical enquiries ONLY and not for order updates etc. Please use phone number above for order enquiries.